Are you interested in learning methods to make your food last longer? Would you like to stretch your grocery budget further, and spend less time shopping? Love to dehydrate your homegrown produce, but you find it becomes mushy or stale far more quickly than it should? If you answered yes to any of these questions, then a vacuum sealer is a great piece of equipment for you to check out. With the ability to portion out and seal food in an oxygen-reduced package, fresh foods last longer. And storage times for dried and frozen foods are extended, too. Of course, we all know that food can’t stay fresh indefinitely. But with the right equipment, we can certainly prolong its shelf life. And this means greater savings and less shopping – a bonus for any food-lover! Just starting out on your search fro the prefect appliance? 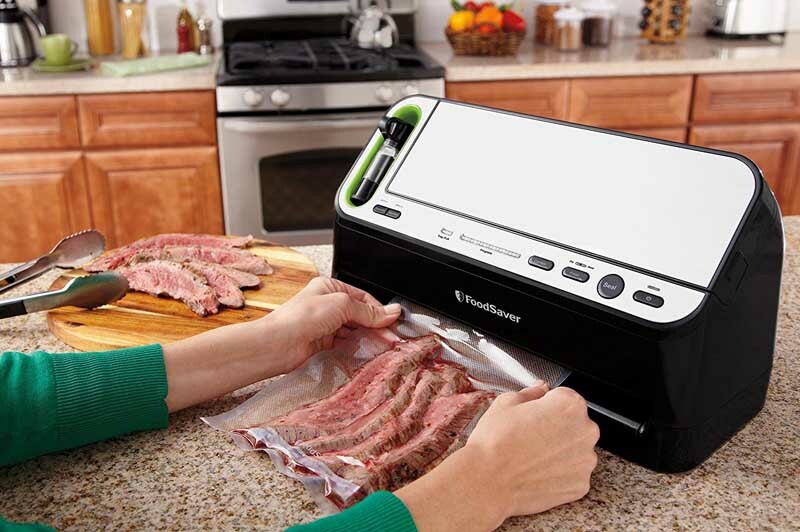 Then check out our vacuum sealer buying guide and recommend models. Would you like to have a smart and easy way to extend the shelf life of fresh produce, deli items, frozen foods, and even dry goods? 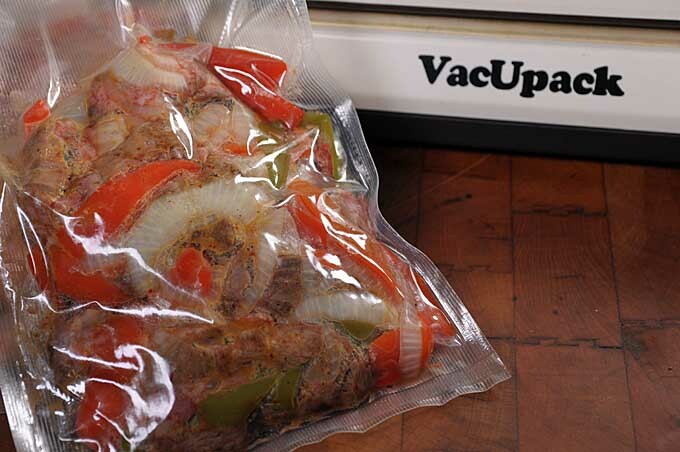 A good vacuum sealer can do all these things – which helps with your food budget too. Get all the details on what to look for and our recommendations on the top models right here. 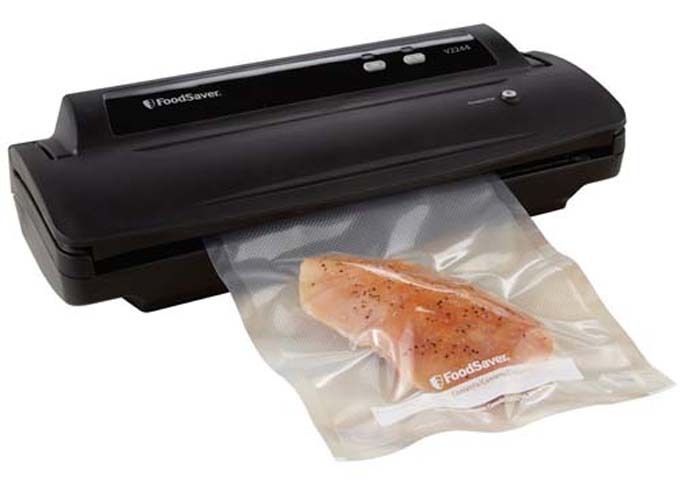 To preserve dry and fresh foods, a vacuum sealer is indispensable. But compact models often don’t have enough power, and chamber models can be big and bulky. Enter the Weston Pro-2300 – small enough for easy storage, it handles the big jobs too. Join us now for a look at what makes it one of the best. 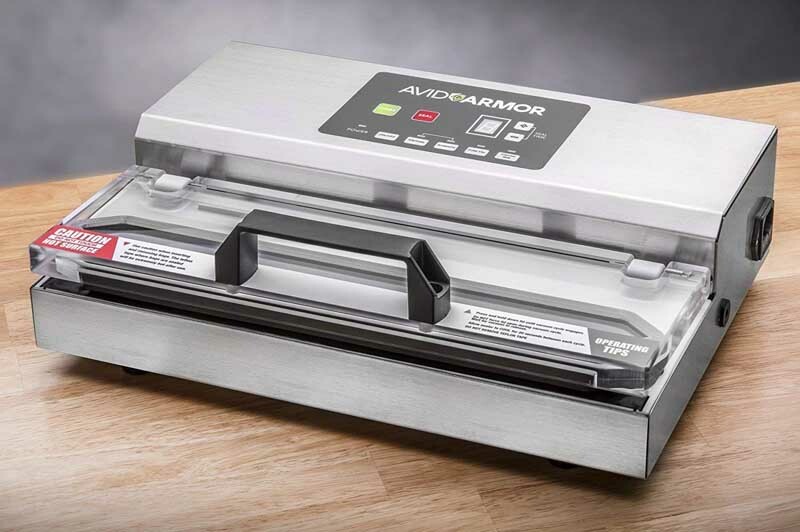 If you’re planning on doing a lot of food preserving with a vacuum sealer, you need a dependable machine that can handle a heavy work load. And the Avid Armor A100, with its powerful, air-cooled pump, can pull a long shift with no problems at all. Join us now for a closer look at all the great features. Thoughtfully designed to provide a convenient, user-friendly experience, the FoodSaver V4440 has some great features to make preserving food effortless and fast. 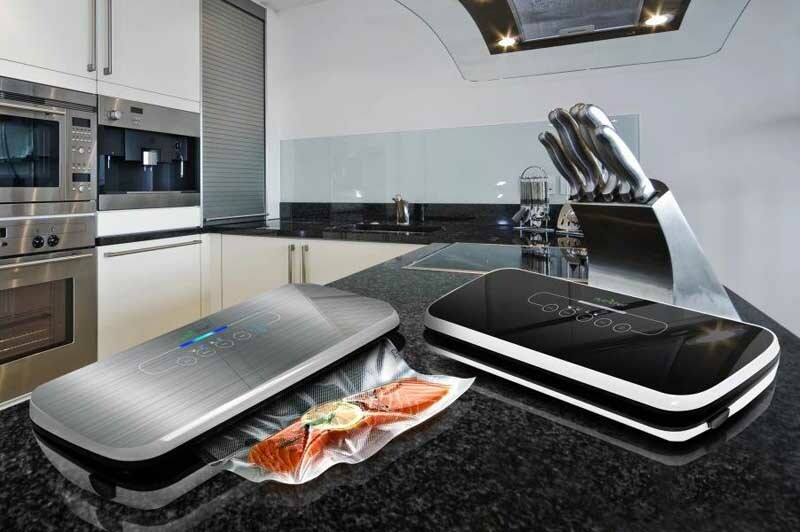 Add that to it’s reliable performance and great warranty, and you have a deservedly popular vacuum sealer. Join us now for a closer look at all the details. 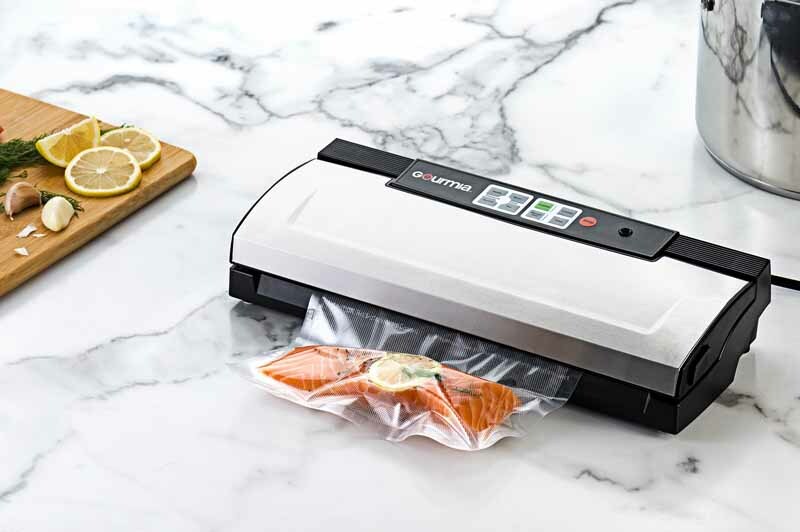 The Gourmia GVS435 is a countertop vacuum sealer that can handle big or small jobs. Perfect for preserving the freshness of produce, to store dry goods, or freeze meat without burn, it’s also a must-have for prepping lightweight, waterproof packages for wilderness camping or the RV. Check out our review right here. 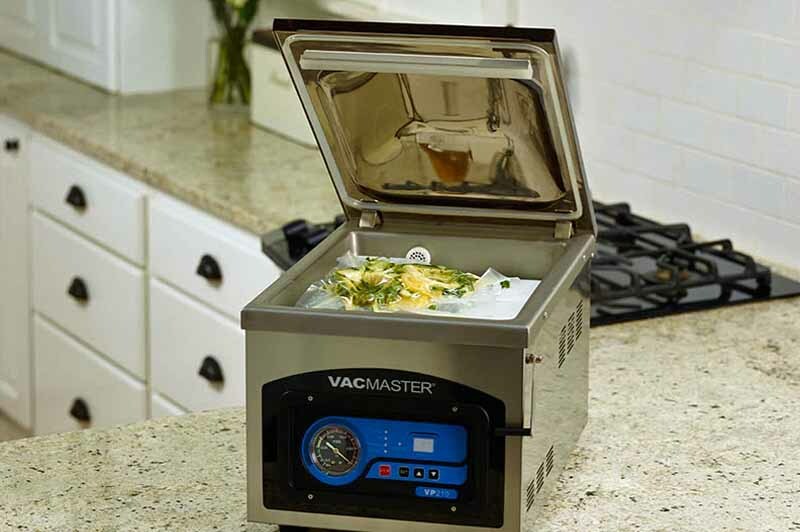 If you need to preserve large amounts of food for the home or small business, a chamber vacuum sealer, like the VacMaster VP210 can get the job done quickly. It makes sealing liquids a breeze and can operate for long periods without the need for a cooldown break. Join us for a closer look at all the details here. 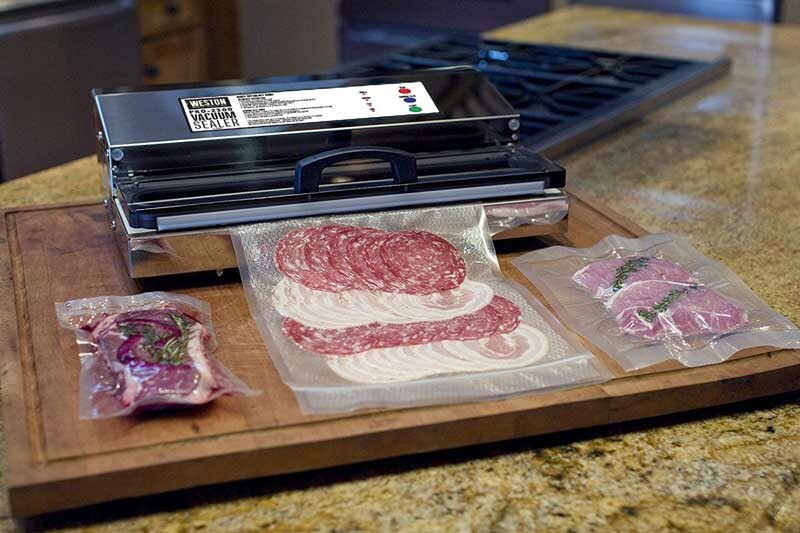 Convenient, efficient, and affordable the Geryon vacuum sealer brings a new dimension to food preservation. Compact and user-friendly, you can store foods (dried, fresh, and frozen) up to five times longer with its powerful performance. Read our review now for all the details and features. 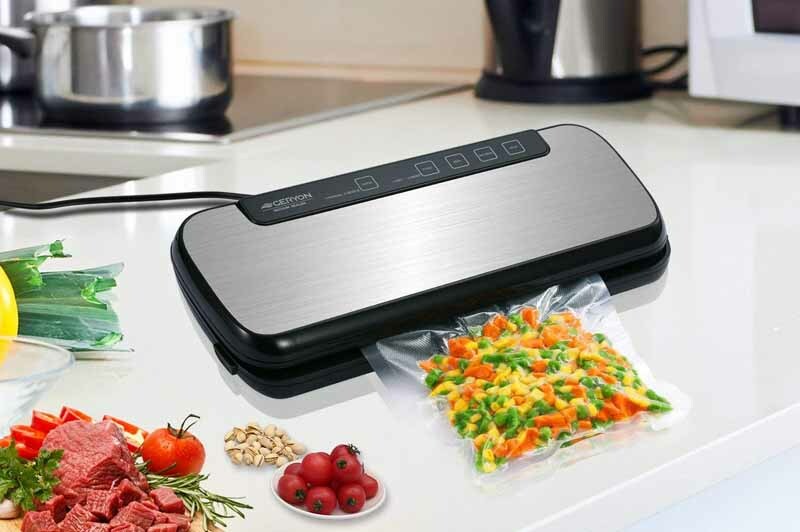 NutriChef is well-known for their quality-built and reliable kitchen appliances, and in the compact vacuum sealer niche the PKVS30STS is a star performer. With multiple features, it makes food preservation fast and simple – it even has bag roll storage and a cutter. Read more here for our review of all the features. 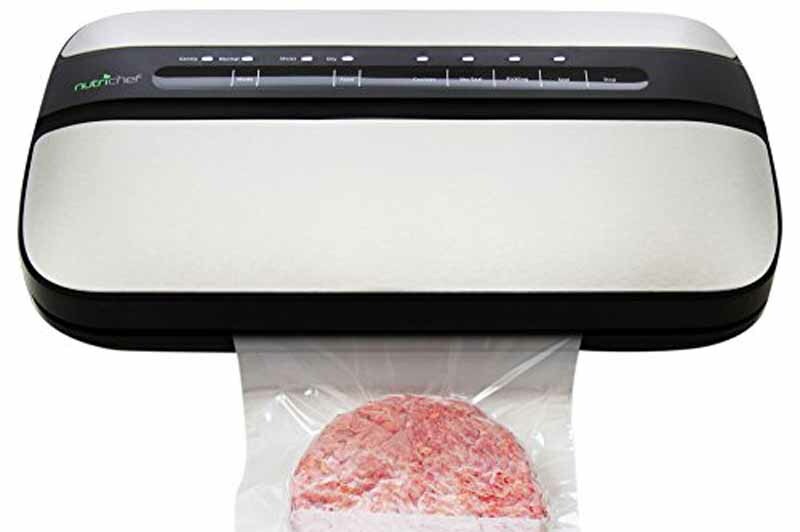 Vacuum sealers are one of the most efficient and effective ways to preserve and store foods longer – dried, fresh, or frozen. And the NutriChef is one of the best. Powerful and reliable, it’s also easy to operate and compact enough to fit into a drawer for storage. Read all about the NC PKVS18SL here. Looking for a versatile model that doesn’t take up a lot of space? Check out the Foodsaver V2244. It’s simple to use day-to-day and is capable of more than just sealing with included and optional accessories. Find out if this is the perfect sealer for your kitchen now.